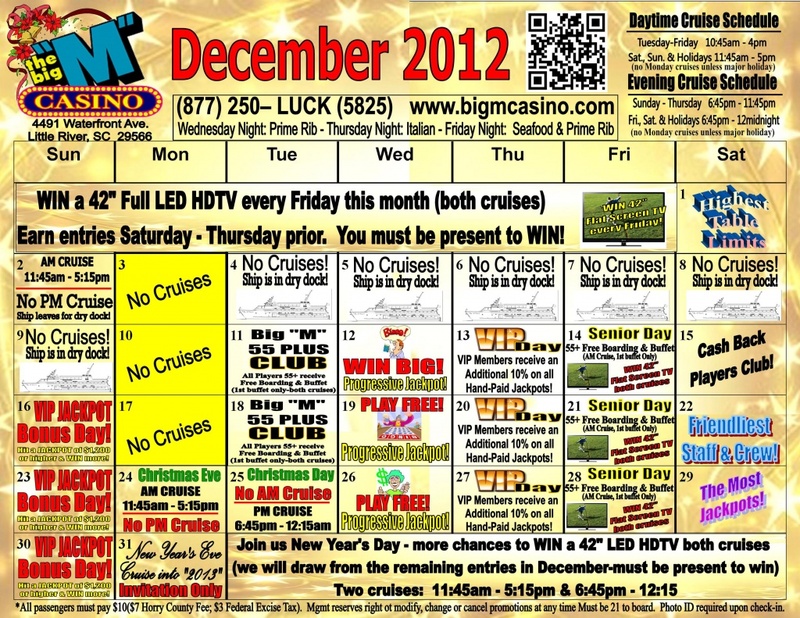 5 Reasons Why You’ll Love to Play BlackJack! 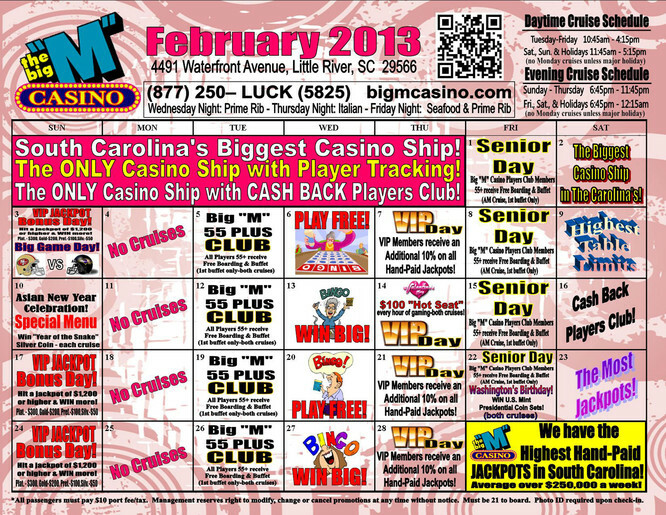 Looking for a new card game to master at the casino? Have you thought about BlackJack? Have you played it before but feel a little rusty? 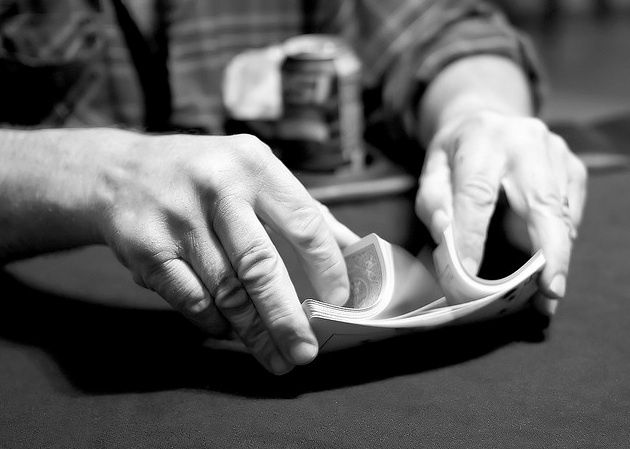 Did you know that BlackJack is one of the world’s most popular games among professional gamblers and amateur players. 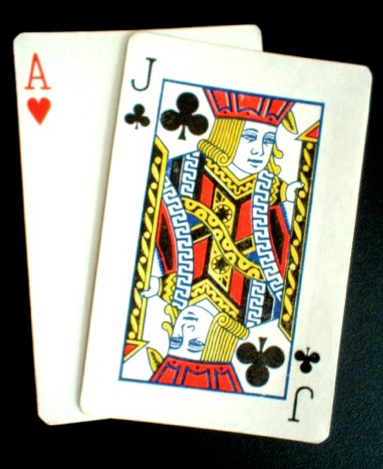 There’s five great reasons why BlackJack is so attractive. 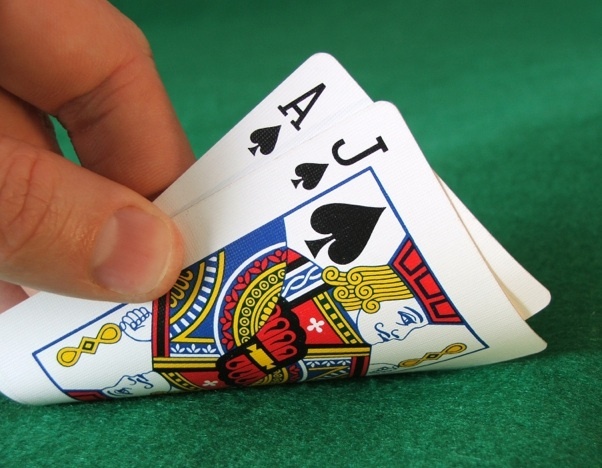 Learn to Play Blackjack Like a Pro With These 21 Tips! …then these 21 winning tips are definitely for you. 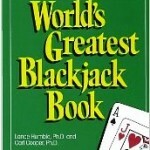 Tip 21: The Best Way to Get Better at Blackjack is to Keep Learning! 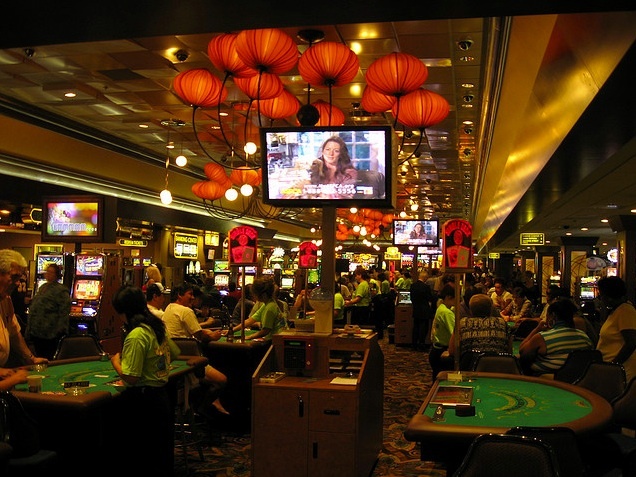 This is the 21st tip in our series, “How to Play Blackjack: 21 Winning Tips.” If you would like to view these tips offline and at your leisure, just click for the Fort Myers Beach location or the Myrtle Beach location. …you should never stop learning! 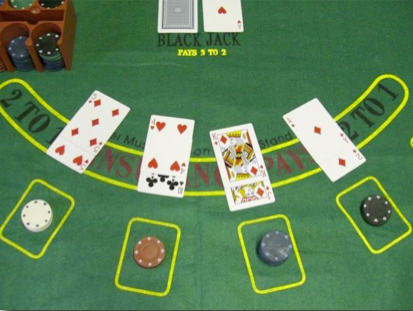 Tip 20: Blackjack from A-Z. 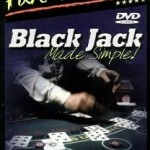 Everything You Need to Know to Play Blackjack. 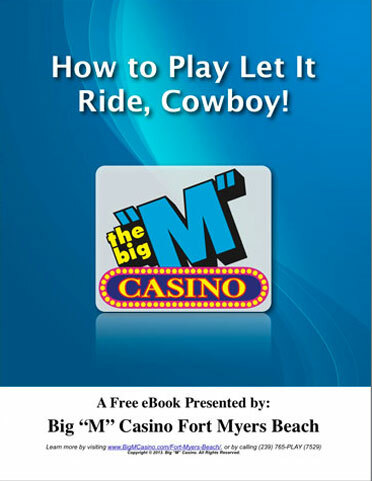 This is the 20th tip in our series, “How to Play Blackjack: 21 Winning Tips.” If you would like to view these tips offline and at your leisure, just click for the Fort Myers Beach location or the Myrtle Beach location.